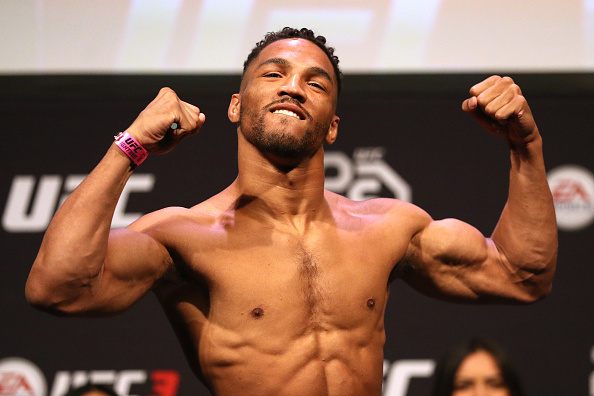 Lee plans to beat Barboza "worse than Khabib did"
Kevin Lee isn’t a man of few words. 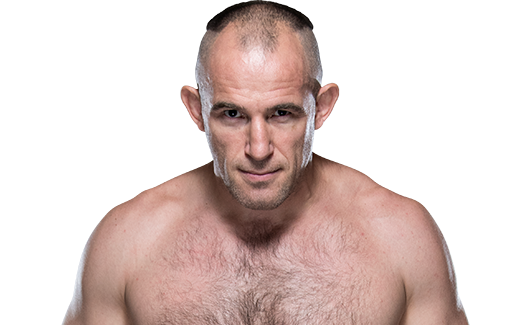 But the loquacious lightweight kept it pithy with an April 7 tweet following Khabib Nurmagomedov’s title-winning effort over Al Iaquinta in the main event of UFC 223. The first two parts were simple enough to determine, as Lee headlines tomorrow night’s UFC Fight Night card in Atlantic City against Edson Barboza. As for that new motivation? It was the first shot fired at the new champion, someone Lee has wanted to fight for a long time. 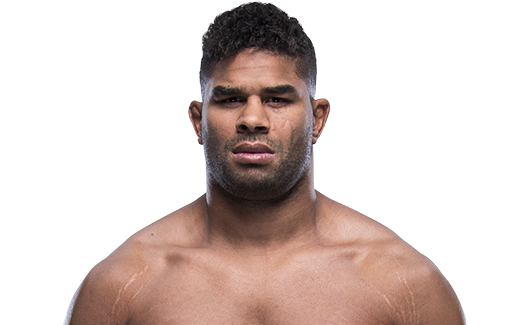 But there will be no title fights for the “Motown Phenom,” at least not anytime soon, if he doesn’t get the job done against Barboza, who dropped his last fight in December to Nurmagomedov via decision. Lee knows it, and he wants to better the result “The Eagle” delivered against the Brazilian bomber. At the very least, Lee is a believer – in himself and in his skill set – and that belief has made him a polarizing figure as he approaches his 13th fight in the Octagon. Over that time, he’s looked like a world-beater, he’s suffered crushing defeats, and he’s had more than his share of verbal battles with his lightweight peers. It’s a lot to pack into a little over four years, but he’s made an impact, and love him or hate him, fans want to see him fight. Part of his quest to bring combat sports into a new era involves Saturday’s bout in Atlantic City, a town with a long history in boxing. Michigan’s Lee easily reels off the names of those who made his state famous, including Joe Louis, Tommy Hearns and Floyd Mayweather, and those boxers still have a place in the hearts of those in neighborhoods in the vicinity of Boardwalk Hall. Lee wants MMA fighters to get that same respect. It’s almost hard to believe that Lee is only 25, considering all he’s done since his Octagon debut in 2014, which just happened to take place in New Jersey. Now he’s back in the Garden State. 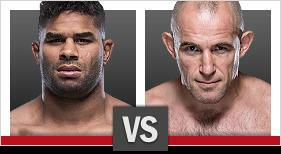 After losing that first UFC bout to Iaquinta, does he feel like he has some Jersey devils to exorcise on Saturday? In that UFC 216 headlining bout at T-Mobile Arena in Las Vegas last October, Lee lost his first title fight, getting submitted by Tony Ferguson in a clash for the interim 155-pound belt. He admits that it took a little while to shake off the disappointment of that bout, but once he did, he was more determined than ever to get to where he wants to be. The first step is Saturday, and he’s ready.